Amazing or or, now there's no point in crying about it. He maybe drop down because of the time it took to make it happen. I know that some movies takes years to get into production but you can't put your life on hold forever. "There's no point in ..." is irrelevant when talking about feelings. grinchy steve wrote: "There's no point in ..." is irrelevant when talking about feelings. I know... but now, there's nothing we can do. His next projects are going to be amazing. For sure. That's possible. We can have trust and hope. But still, for me this is a project he shouldn't have missed. Meanwhile, both critics and audiance who've seen the trailer (or/and more) are going crazy about this one. Calling it the next "Forrest Gump" or "It's a Wonderfull Life", stating Ben Stiller is up for an Oscar. Getting realy curious about this one, I hope a project like this crosses Jim 's path again and he grabs it with two hands. grinchy steve wrote: Meanwhile, both critics and audiance who've seen the trailer (or/and more) are going crazy about this one. Calling it the next "Forrest Gump" or "It's a Wonderfull Life", stating Ben Stiller is up for an Oscar. Getting realy curious about this one, I hope a project like this crosses Jim 's path again and he grabs it with two hands. I wanna see Jim do more dramas but I also know that before a movie premiere there's a lot of talk...and it just that. Many movies were acclaimed by critics and audiences and turn out to be flops. The movie hasn't premiere in theaters yet, has it? Not out yet, there has been multiple screenings. It has a Christmas-release. 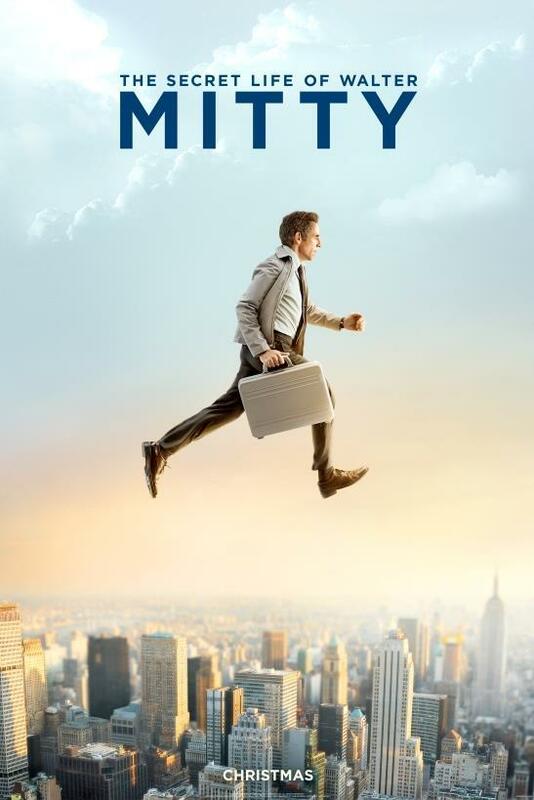 Hate Ben Stiller as an actor, but this looks great. And he doesn't look bad in it either, ... could have seen Jim in this. AMAZING MOVIE!!!! I will never get over that Jim drop this movie but doesnt mater Ben is fantastic!!! Why Jim drop out? He was in talks when Steven Spielberg had the project, both went for other projects first. Of all the movies he dropped out, this might be the first one I truely, truely regret. It's going to be big, if not box-office wise, it will be on other levels. grinchy steve wrote: He was in talks when Steven Spielberg had the project, both went for other projects first. I saw the trailer and I'm curious. But I always have a hard time imagine someone else in the roles they didn't get. I believe it was meant to be like this. Shame but now let's enjoy. Ben Stiller is a good actor too. Wish him well. The poster isn't showing in my previous post? grinchy steve wrote: The poster isn't showing in my previous post? A few days ago I was reading a review where the writer, explaining what went wrong with this movie, stated that Ben Stiller just wasn't right for the role. Stiller is just taking this too serious, while he should be the imaginative sprankle, like Danny Kay was in the Original. In fact, he said, there's only one actor I can think of who has the right talent to make this work. And that's Jim Carrey. I smiled when I was reading that. As a not-fan of Ben Stiller, I still want to see the movie, though. Despite the bad reviews. There's something irresistable about this one. I need to check it out. grinchy steve wrote: Despite the bad reviews.